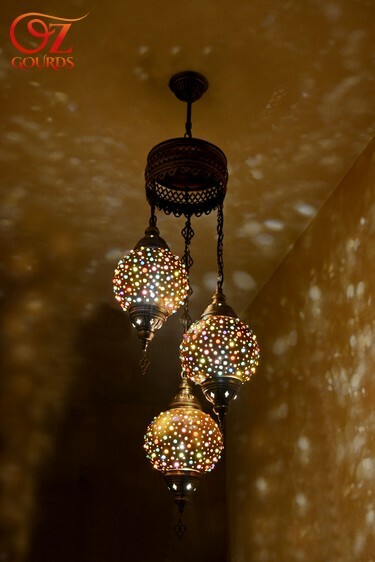 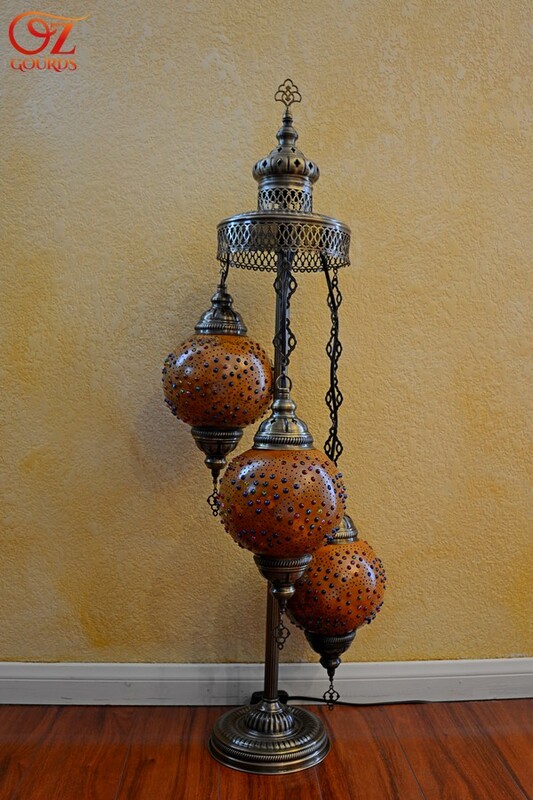 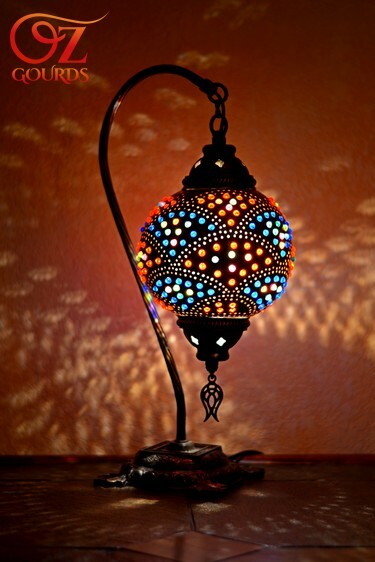 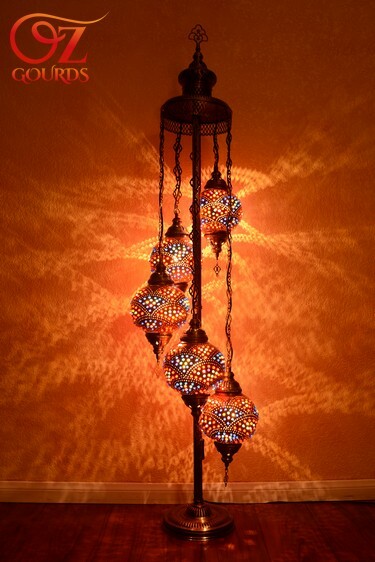 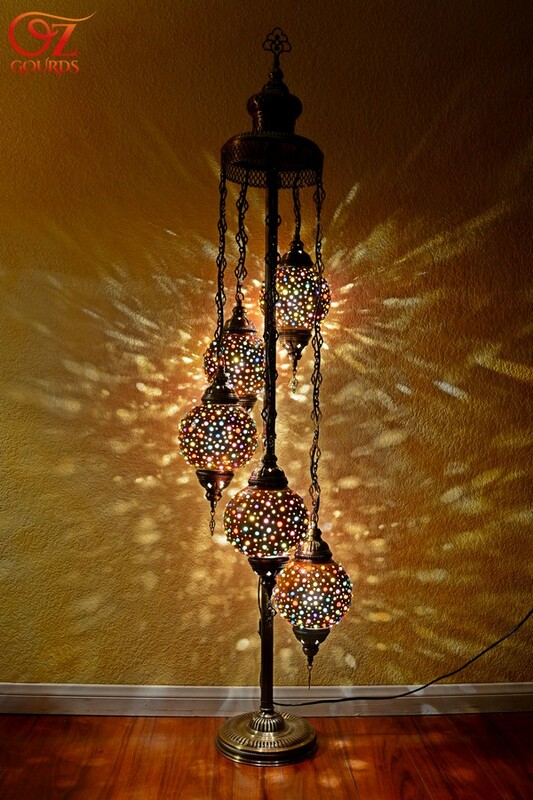 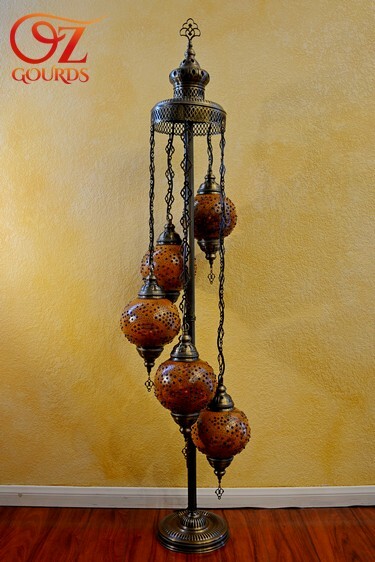 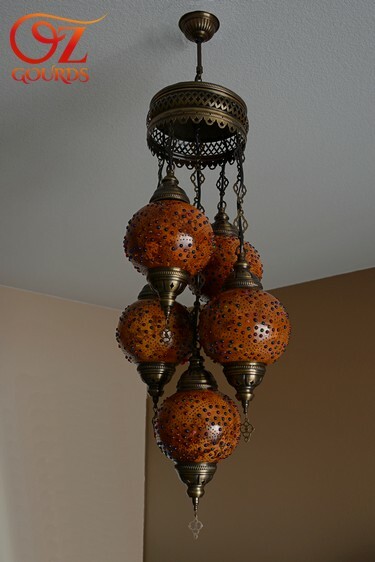 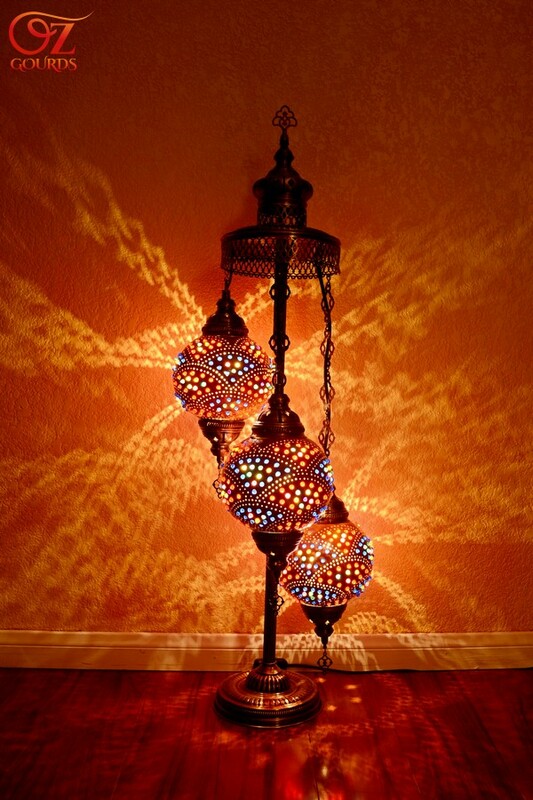 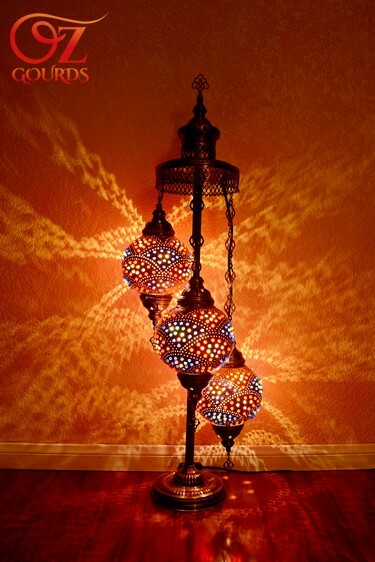 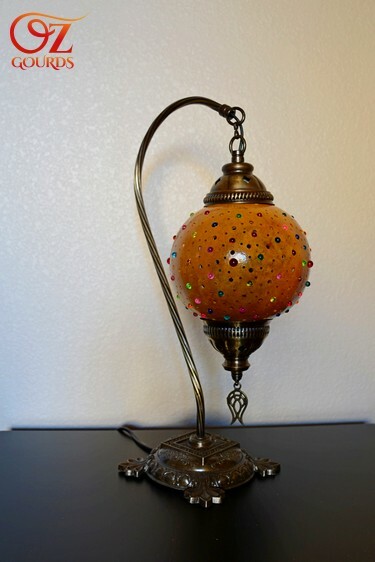 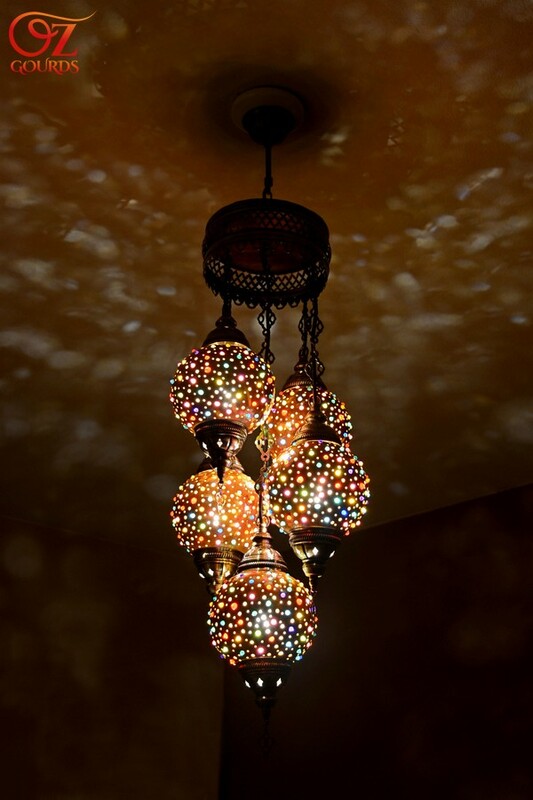 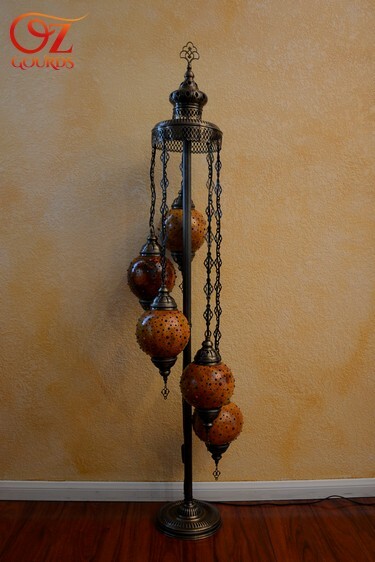 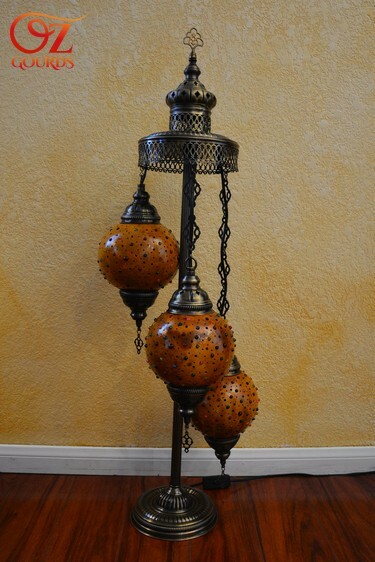 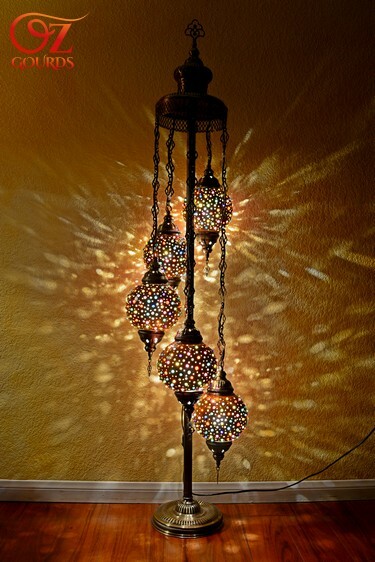 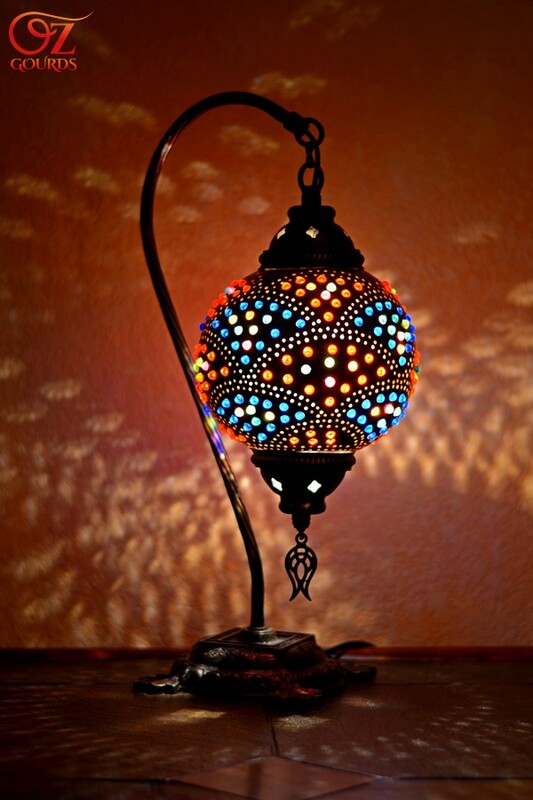 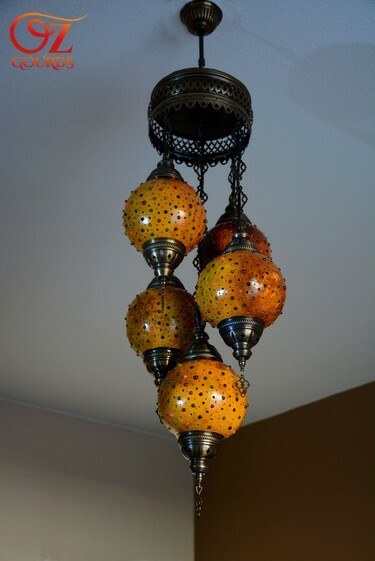 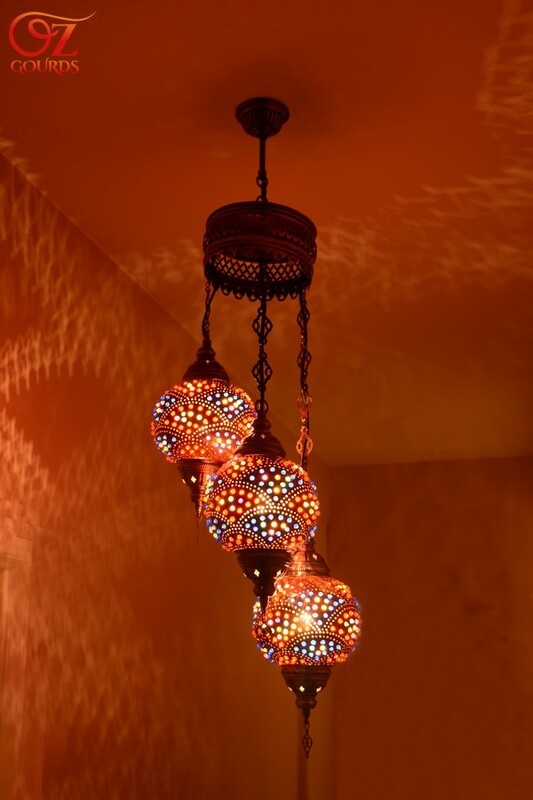 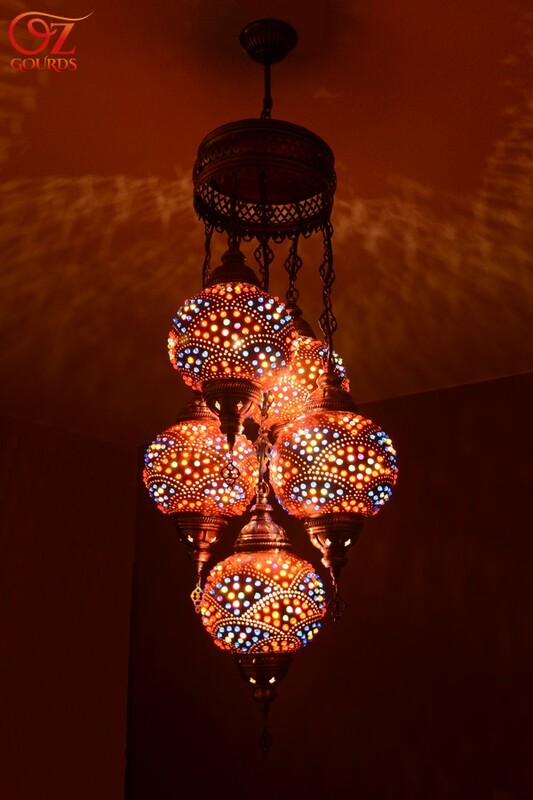 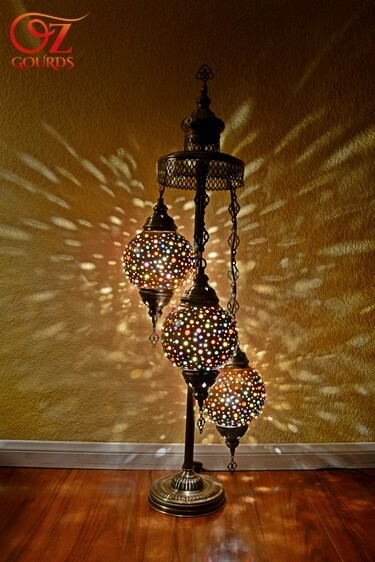 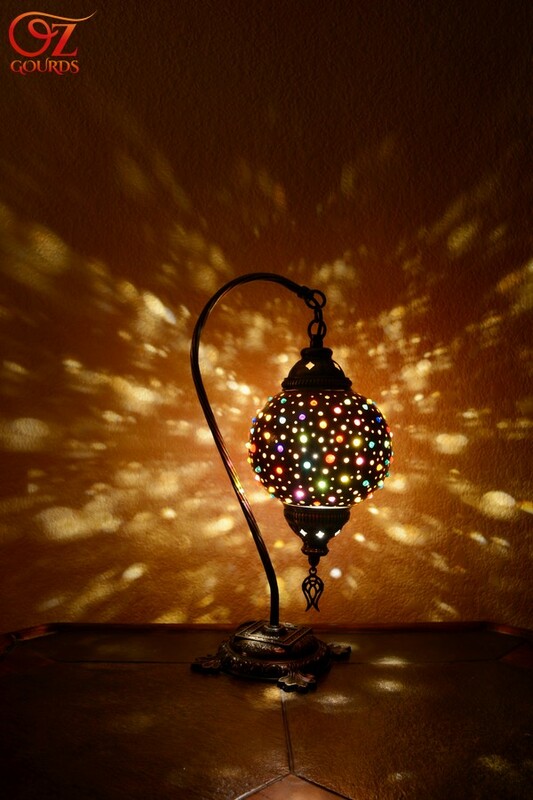 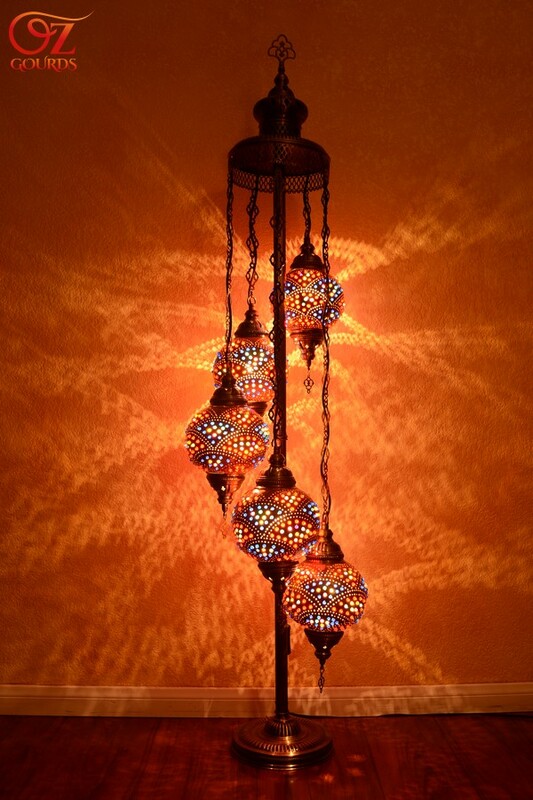 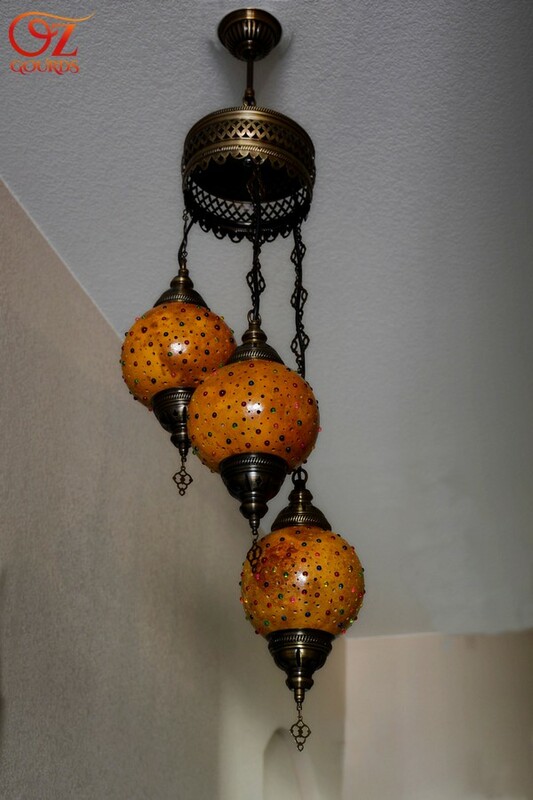 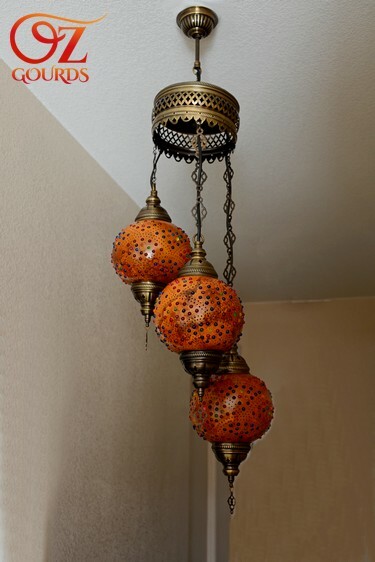 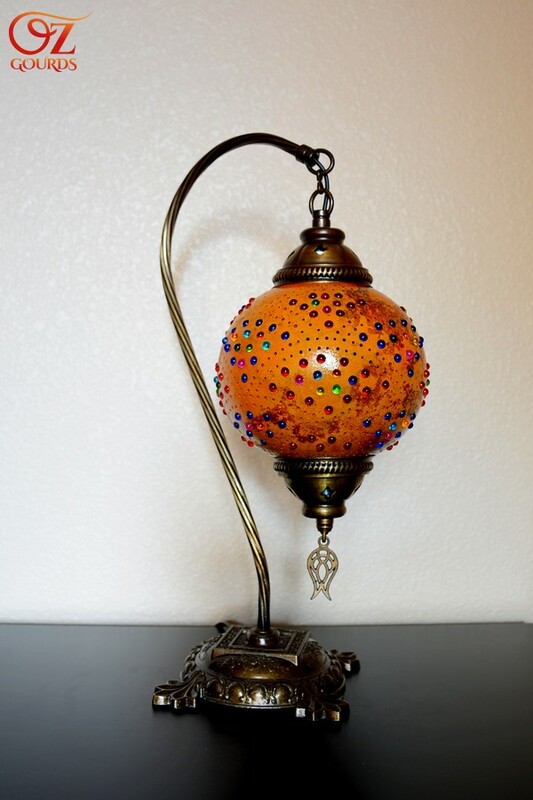 If you are interested in gourd my lamps, you can contact me for billing and shipping instructions from Contact page. Light fixtures has been imported from Europe. 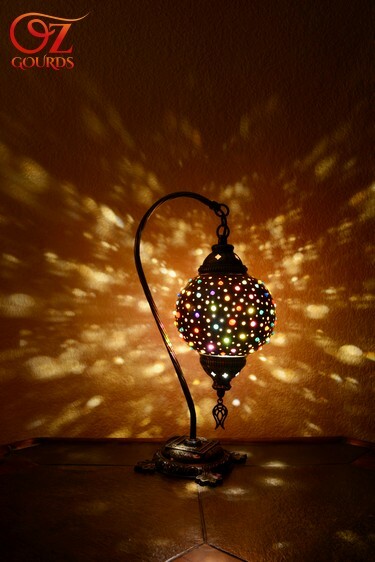 Limited quantity available.